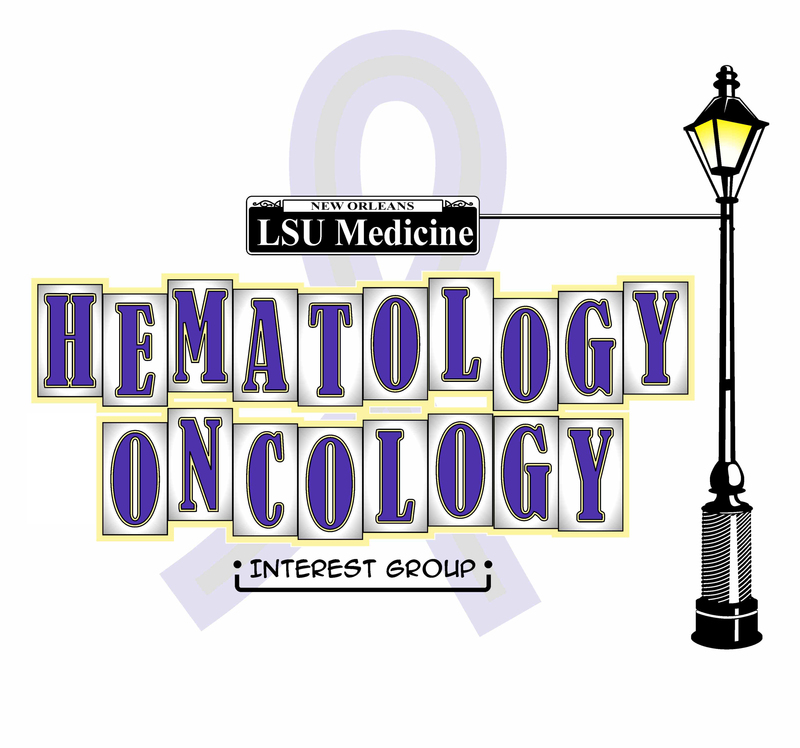 The Hematology/Oncology Interest Group (HOIG) at LSUHSC provides a resource for interested students to explore these dynamic fields of medicine. This group’s activities allow students to meet hematologists and oncologists in the community who can share their experiences, as well as provide insight into the paths they have taken in their careers and what future doctors can expect. The group also organizes volunteer activities in the area distributes newsletters to its members keeping them informed on emerging research.